UNITE recognizes that parents need to grieve following the death of their baby. Even when the child’s life was brief, parents feel the normal, painful, response of grieving. This can be particularly lonely when the baby was not yet known to family and friends. Click the link above if you are looking for the Butterfly Memory Wall. If you would like someone from UNITE Inc. to contact you with more information about our mission or a support group, please use the form below. EMERGENCY REQUEST FROM THE UNITE BOARD OF DIRECTORS: Click for details. Grant Writer needed - This is a volunteer position. Please contact boardchair@unitegriefsupport.org if interested. 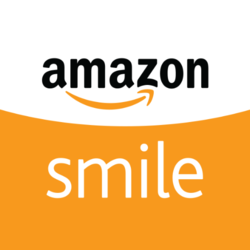 Connect your Amazon account with Amazon Smile to help UNITE Inc.